Community Involvement | Gibson & Associates, P.C. 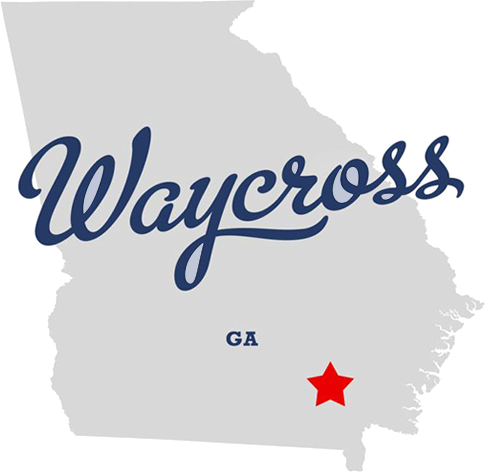 Our law firm’s business is representing clients from Waycross and the surrounding areas in their most important legal matters. However, we also believe it is incumbent upon us to contribute more than just legal services to our community. We encourage community members to contact our law firm with ideas and suggestions for ways we can continue to make the Ware County area a great place to live and raise families.